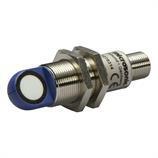 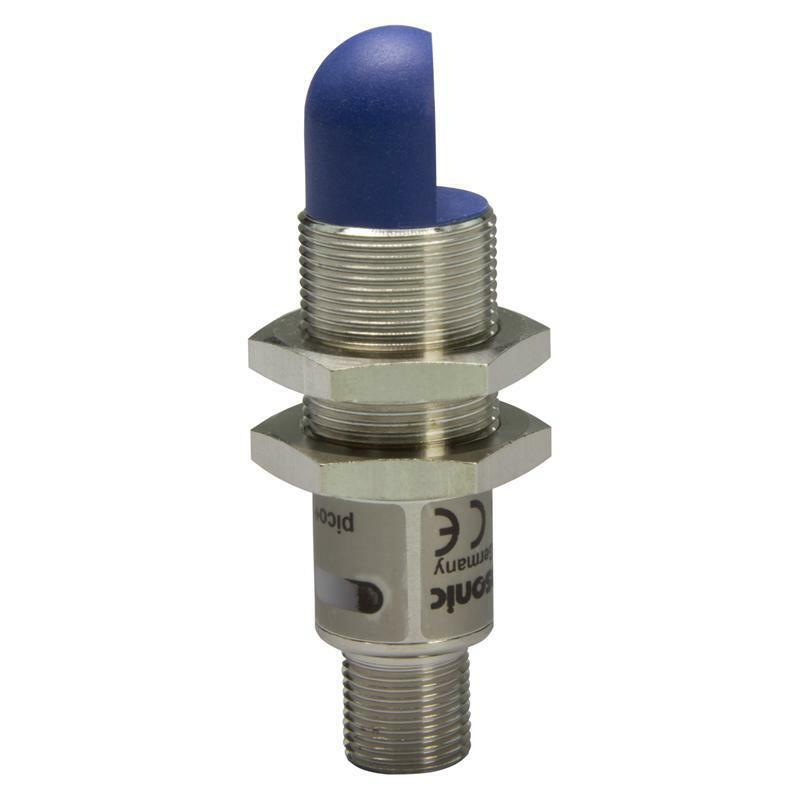 The pico+100/WK//I M18 cylindrical ultrasonic sensor from microsonic, with a transducer frequency of 200 kHz and an analog output of 4-20 mA, has an operating range of 120-1,000 mm. 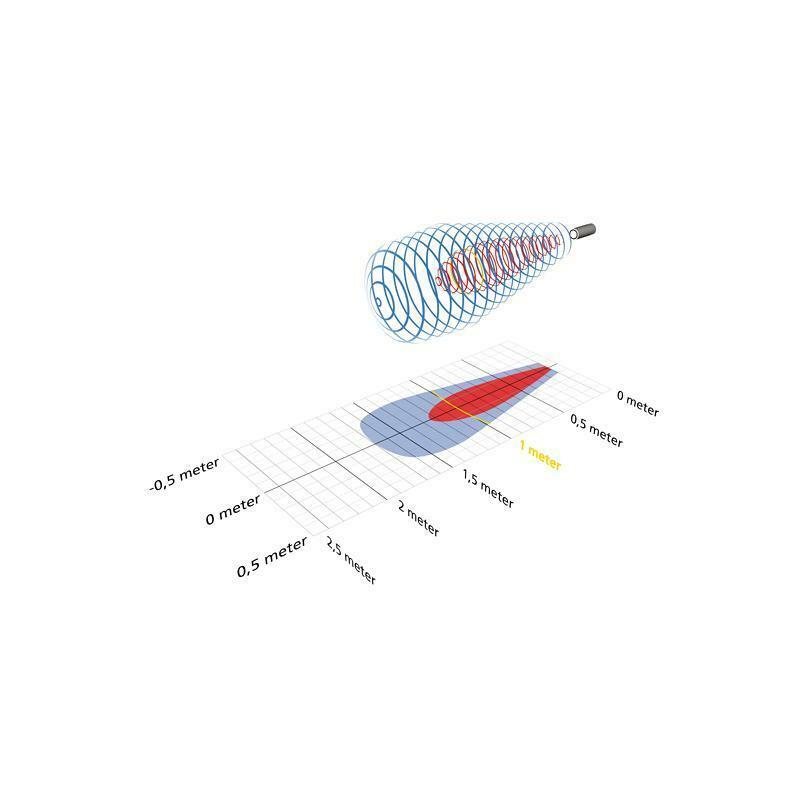 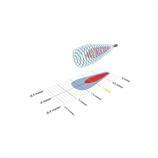 NCC/NCO and rising/falling analog characteristics can be set via pin 5 by means of the microsonic teach-in process. 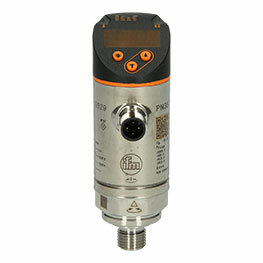 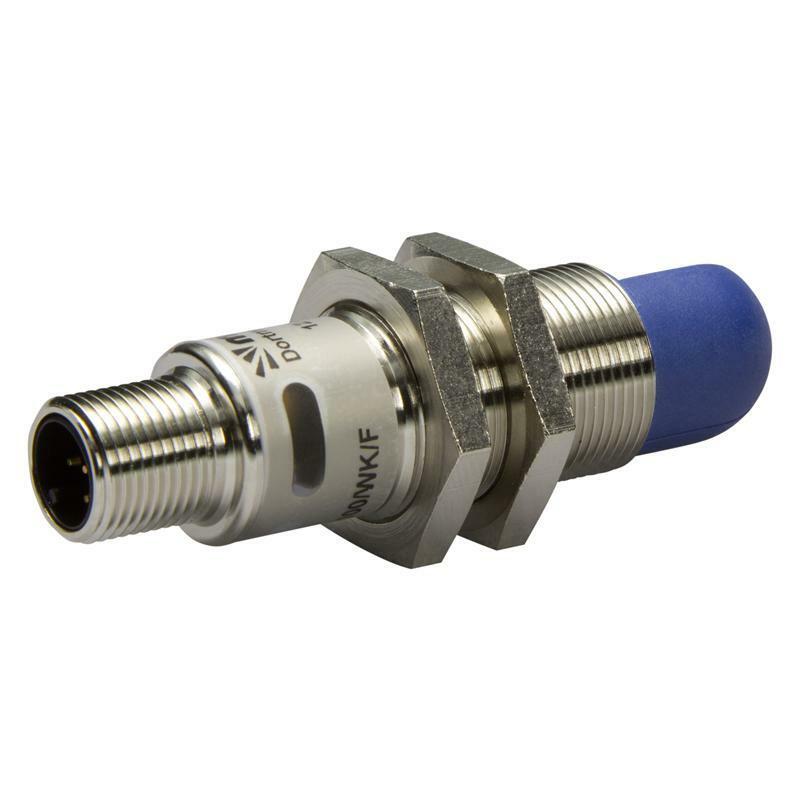 The special 90° angled head, the high protection rating of IP67 and the M12 connector make use of the pico+100/WK/I ultrasonic sensor possible in many industrial areas such as for positioning of products, presence detection of objects, height and width measurements, loop control, and level control.